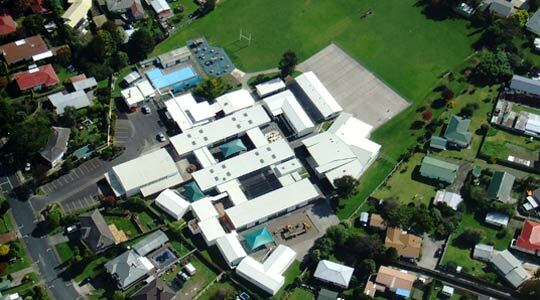 Opaheke School is a Year 0 to Year 8 Primary School, catering for 600 students aged 5 to 13 years. Our school is run by a Board of Trustees and led by our Principal, Mr Sean Valvoi. We have a current staff of 42. This includes 30 teachers and 12 administration and support staff.